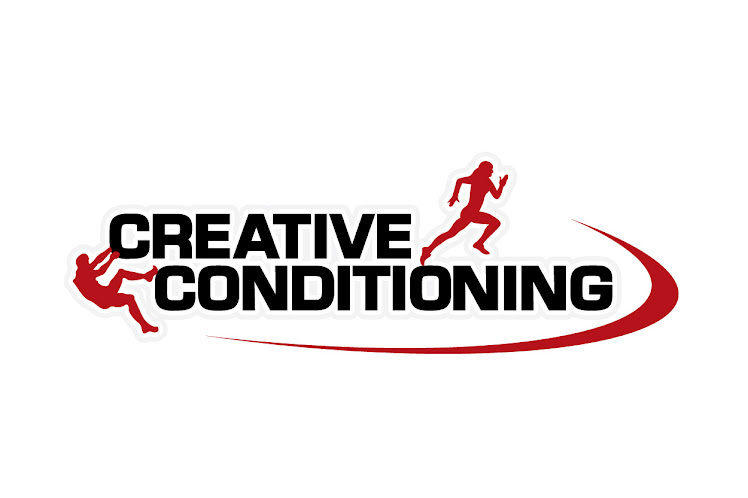 CREATIVE CONDITIONING: You want it? Go and get it. I have seen and heard some amazing success stories. People coming back from amazing injuries, amazing weight loss, physical and mental transformations, and the list goes on. What do all of these people have in common? Well they wanted it. They just didn't want it I mean they REALLY WANTED IT. Now its easy to say you want to get fitter, or you want to lose weight, or you want to try this event. Now you have to ask yourself do you want it or DO YOU WANT IT? Any big goal has many steps along the way that must be reached. If you are not hitting any or even some of the small goals do you think you are going to get there? The most common goal I see is weight loss... Well that you have to be willing to work for. If you have a goal weight in mind that's great. Now do you have a plan to get to that goal weight. Just like running a Marathon you need to have that date set (be realistic). Give yourself a generous amount of time. It takes a while to put on weight it will take even longer to get it off. Now that you know what you want and when you want it, work your way back with the program. Set up different mini goals along the way. Here are some recommendations. 1. Get that eating in check. Eat to fuel yourself not to hibernate. Start a log for one week and see what you are taking in. Go see a sport nutritionist or Dietitian to help you with this. Its not rocket science but if you are missing out on certain macro nutrients you may be spinning your wheels and delaying progress. If you can eat clean 90% of the time you can afford to cheat 10% of the time. Make sure you have those workouts planned ahead of time. I do an alright job of getting people to work their asses off but even if I see you once a week, twice a week, three times a week you still might not have results if you eat like crap and don't exercise consistently on your own. Plan what days and times you will be working out and stick to it. Something is better than nothing so even if you have 20 min at home GET IT IN. Excuses are for the weak. Plan properly and make it happen. Things don't always happen as we want them to so make a back up plan just in case. Plan a short fast workout at home. Or get outside for a quick run. Have a proper meal at home before going out to dinner, then you don't have to worry about screwing up your goal. When you look at Olympic athletes competing at the games you see amazing physical beings that are finely tuned well oiled machines. Have you ever thought of the tens of thousands of choices they made to get there? Getting up at 5 in the am to train, eating a healthy balanced breakfast, having that recovery snack after training, saying NO to that doughnut, having a good lunch and getting in a workout then. Healthy afternoon snack, saying no to beers after work. GETTING TO BED EARLY! Ya, you do an "alright" job of getting people to work their asses off. Who are you kidding? Related to 1 & 2....if I don't plan my meals for the week, I end up not eating very well that week.